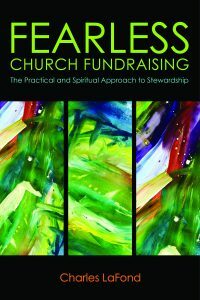 FearlessChurchFundraising.com provides churches of all denominations and traditions, a set of resources that may be downloaded entirely for free by anyone, at any time. Below are three main resources. 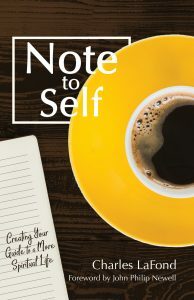 Section one offers materials for use with major gifts, section two offers a library of resources for use in raising annual pledges and gifts while section three will offer information about membership growth, planned giving, leadership and spiritual support. 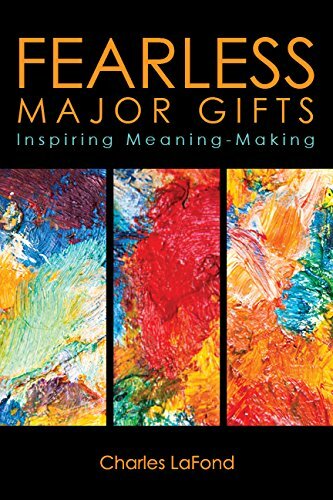 This web site emerges from Charles LaFond’s best-selling books including Fearless Church Fundraising and Fearless Major Gifts: Inspiring Meaning-making, adding to those resources hundreds of additional, online free resources of spirituality and praxis. Videos teaching the use of these resources provide short how-to commentary on many of the documents and subjects on this website in addition to a weekly blog coaching best practices in church financial and membership development. We are motivated by a desire to place resources in the public domain, for use by all stewardship leaders, in all 260,000 churches, without the need for you to pay consulting fees or travel beyond your computer. This web site emerges from Charles LaFond’s best-selling books, including Fearless Church Fundraising, which includes hundreds of additional, free resources of spirituality and praxis. FearlessChurchFundraising.com provides churches of all denominations and traditions a set of resources that may be downloaded entirely for free by anyone at any time.